I love it when events are better then you think they are going to be. 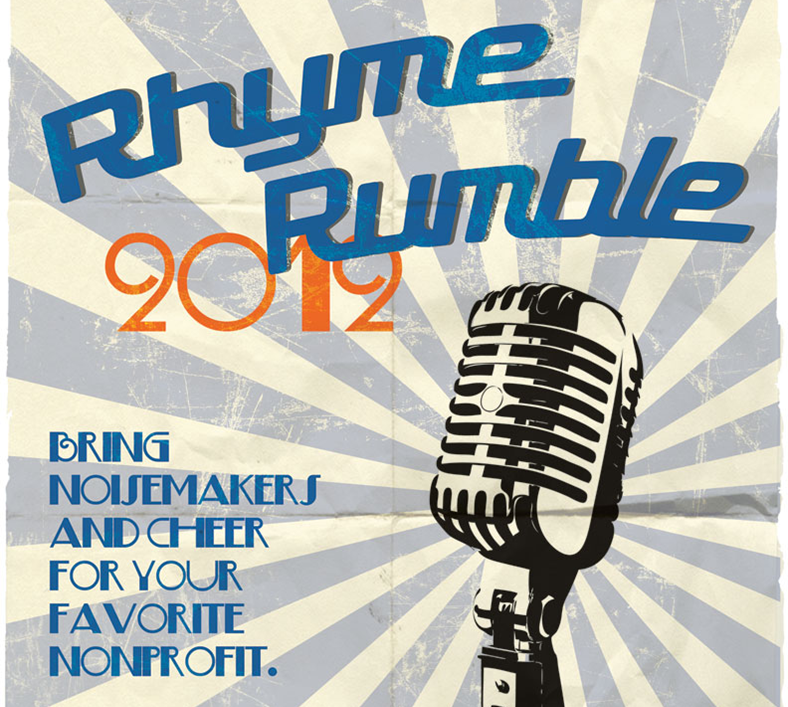 This week YNPN- GR hosted the Rhyme Rumbe. We asked local nonprofits to “karaoke” to a song of their choosing- but to rewrite the lyrics to celebrate the mission of their organization. The reason I love being involved with YNPN is because they are willing to host and create events like this! I have to confess, there were quite a few times I didn’t think we would pull it off. 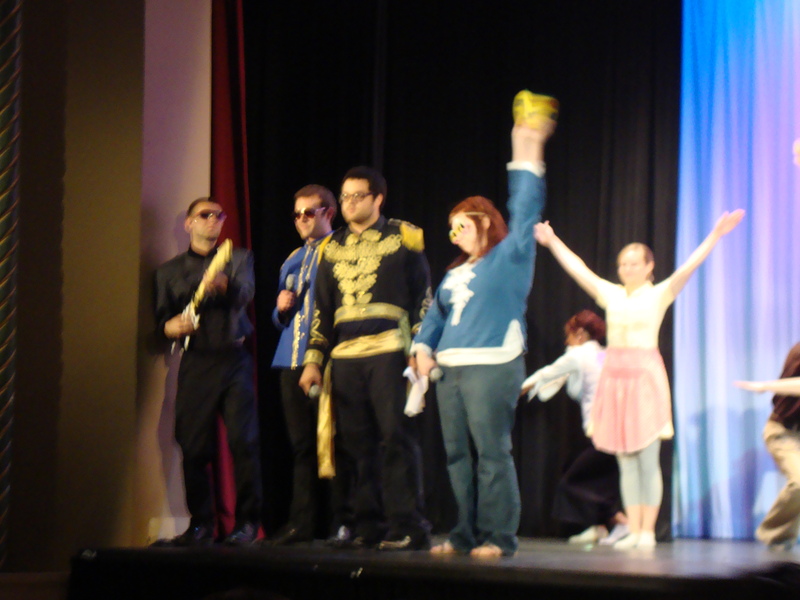 I had no idea how we would find the music for all of the songs, if the acts would even show up and even worse, if there would be an audience or not… But we did, and it was amazing. The participants didn’t just sing along, they went all out with costumes, dance routines and amazing lyrics, we even made a song book so the audience could follow along. 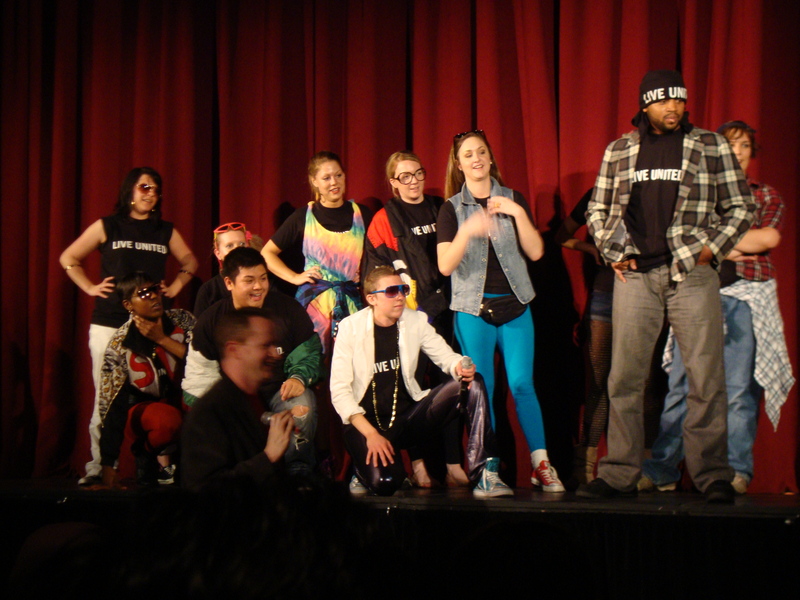 The first act featured a performer who ripped his pants off and the winners were a break dancing group of kids with Theresa Z rapping to Ice Ice Baby. All in the name of nonprofit love! Really it doesn’t get any better than that.